Telephone receivers, wall sockets and fridge door seals are but a few of the unusual hot spots cockroaches can be found. 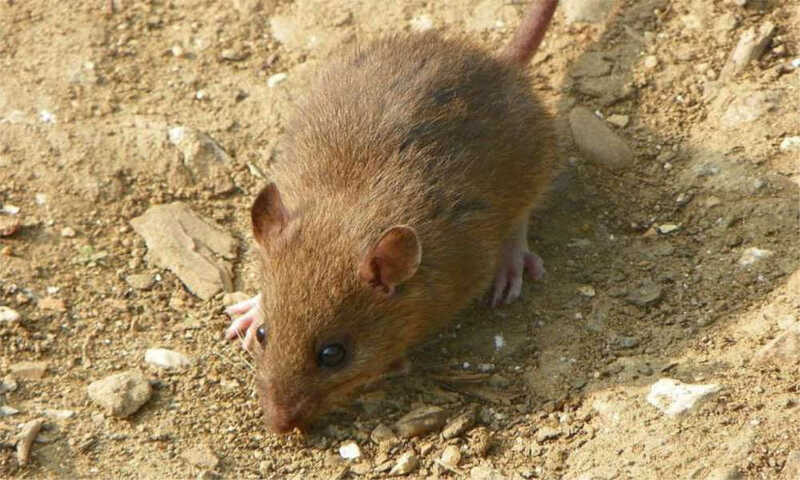 Pest control companies told The Straits Times that they are ideal breeding grounds as they are dark and humid places, with easy access to food and water. The scavengers eat anything from decaying fruits to flowers. In rare cases, they can also feed on smaller, soft-bodied insects such as termites, said entomologist Kane Koh, who has been in the pest-busting business for almost five years. Cockroaches have come under the spotlight following an accident last Friday, when a woman was so startled by a cockroach in her car that she crashed into an overhead bridge in Jurong East Central. The woman was taken to Ng Teng Fong General Hospital with minor injuries. The critters are often found in vehicles as open-air carparks tend to be near drains, said Mr Fazly Ahmad, managing director of pest control firm Innovative Pest. They also tend to crawl into the holes of the phone casing and lay eggs inside the instrument. These holes are to attach the phone onto a wall or put wires through. 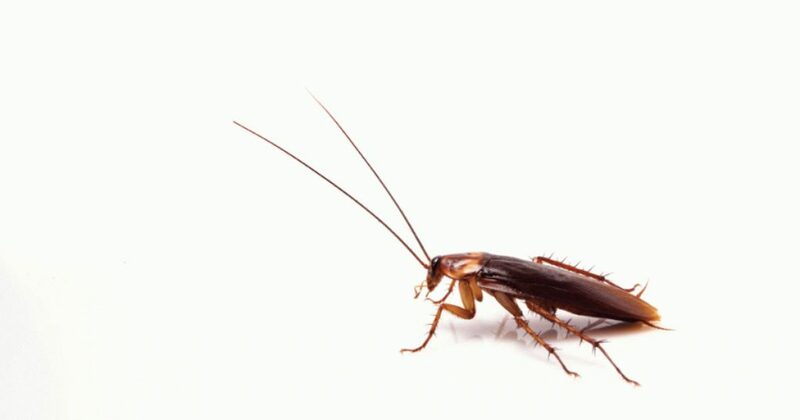 American cockroaches – the most common species in Singapore – typically make their homes inside rubbish chutes and sewerage areas. German cockroaches, on the other hand, frequent kitchens and food and beverage outlets. Eating in the car and the lack of regular car cleaning could also exacerbate the problem. 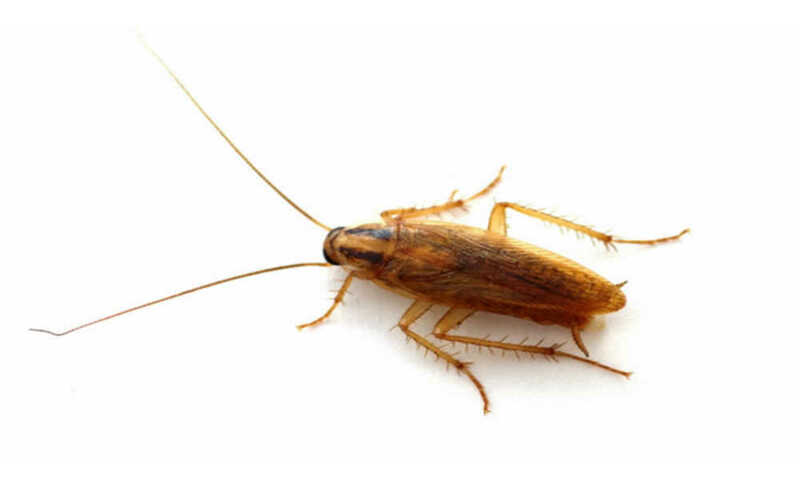 Cockroach infestations are among the most rampant pest problems in Singapore. It accounts for more than half of PestBusters’ jobs every year, said Ms Kulaa Show, its marketing manager. Other frequently sighted pests include rats, ants, termites and bedbugs. 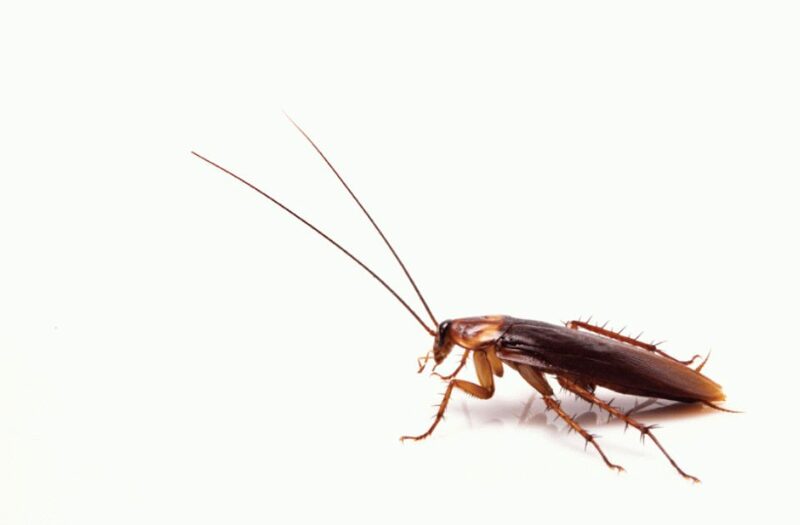 Early signs of an infestation include cockroach droppings, their egg cases and lone cockroaches scuttling about. However, if the nocturnal critters are spotted during the day, this suggests a heavy infestation where cockroaches are forced to fight for food. A pungent cockroach stench or the presence of nymphs – baby cockroaches – also hint at a serious problem. In his seven years as a pest control specialist, Mr Fazly’s worst infestation experience was at a bar in the Orchard area last December. “They were everywhere – in the wallpaper, door frames, sofas,” said Mr Fazly. It took him three sessions of intense treatment to wipe out the insects. When faced with such a situation, pest control companies should be engaged immediately, as they have chemicals not available to the general public. For minor infestations, stop-gap measures include spraying Baygon or Mortein at their hideouts, and keeping all food and drinks away and not out in the open. But good housekeeping practices should be done on a daily basis. This includes regular disposal of food wastage, washing the dishes and clearing up water or food spills. A version of this article appeared in the print edition of The Straits Times on February 01, 2018, with the headline ‘Phone receivers, wall sockets among cockroach hot spots’.